Today is 11 November is All indian hindus Celebrated Dhanteras and vag baras.Today is people doing laxmi pooja. 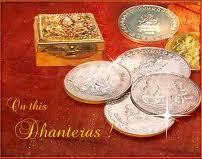 Dhanteras marks the first day of five-days-long Diwali Festival. 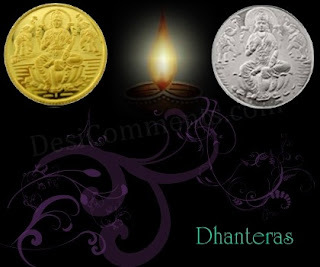 Dhanteras Festival, also known asDhantrayodashi or Dhanwantari Triodasi, falls on the auspicious thirteenth lunar day of Krishna Paksha in the Hindu month of Kartik (October/November). 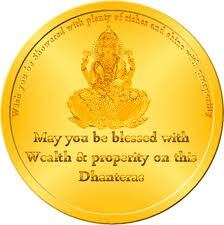 In the word Dhanteras, "Dhan" stands for wealth. On Dhanteras Goddess Laxmi is worshiped to provide prosperity and well being. 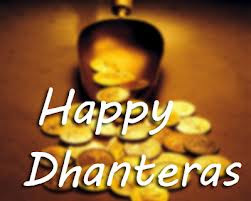 Hence Dhan Teras holds a lot more significance for the business community. 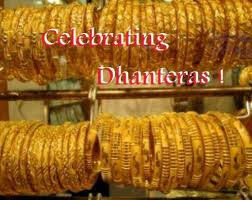 Dhanteras is celebrated with gusto and enthusiasm. 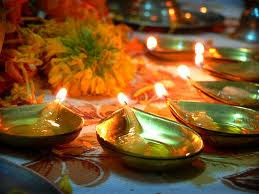 "Lakshmi-Puja" is performed in the evenings when tiny diyas of clay are lighted to drive away the shadows of evil spirits. 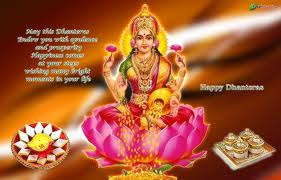 Bhajans ir devotional songs- in praise of Goddess Laxmi are sung and "Naivedya" of traditional sweets is offered to the Goddess. There is a peculiar custom in Maharashtra to lightly pound dry coriander seeds with jaggery and offer as Naivedya. 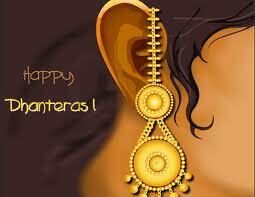 In villages cattle are adorned and worshiped by farmers as they form the main source of their income. 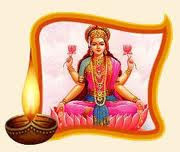 In south cows are offered special veneration as they are supposed to be the incarnation of Goddess Lakshmi and therefore they are adorned and worshiped on this day. 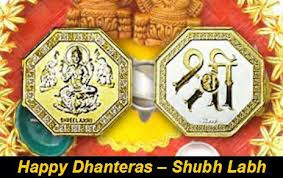 The worshipping of Dhanteras should be done in Subh Muhurat. 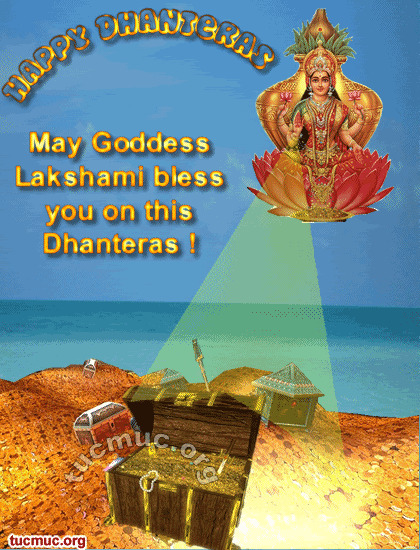 First of all 13 lamps should be lighted and Kuber in the Locker should be worshipped. 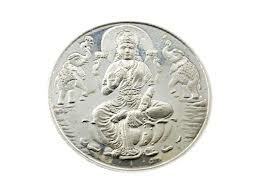 Lord Kuber is worshipped and offered flowers and it is said the I worship you Kuber lord who sits on the best plane similar to Garudamani, holding Gadha in both the hands and wearing crown on head, dear friend of lord Shiva. 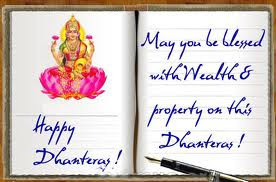 Dhan-Dhanya Samruddhi me Dehi Dapay Swaha"
Once upon a time, a king ruled a state. After many years, a child was born in his house. An astrologer said about king’s child that the boy will die after 4 days from his marriage. King felt very depressed on hearing the words of astrologer. To save his son from any such incident, king had sent the boy to a place where no lady used to live nearby. Once, a princess passed from that path. Prince and princess saw each other and fascinated. They decided to get married. 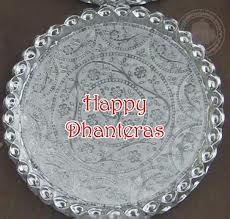 According to the predictions made by astrologer, exactly after 4 days Yamdoot can to take the life of the prince. Seeing Yamdoot, wife of prince started mourning. Yamdoot requested Yamraj to tell a way to save the life of prince. 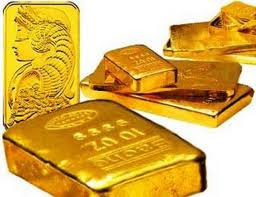 Yamraj said, if ,a person who worship him on the Trayodashi night of Kartik Krishna Paksha with lamps facing the south direction then he never has the fear of sudden death. 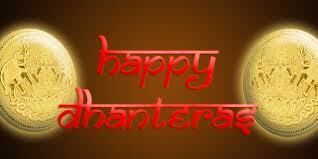 Since that day, lamps are lighted outside the house in south direction on Dhanteras. 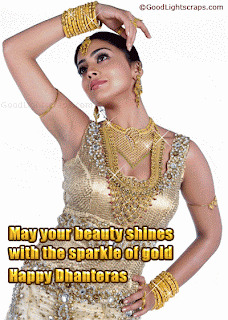 Pradosh Kal is the time of 2 hours 24 minutes after sunset. 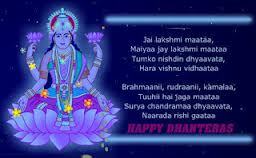 Deep Dan and Lakshmi Pujan is considered auspicious during this time. 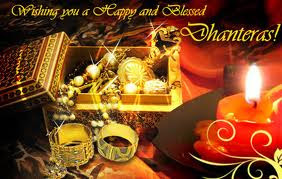 Today11 November 2012, sunset time will be from 17:44 to 20:08 in Delhi. During this period, Taurus Lagna will be the fixed Lagna from 19:05 to 20:08. 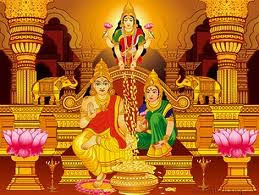 The muhurat time will bring wealth in Home and family.